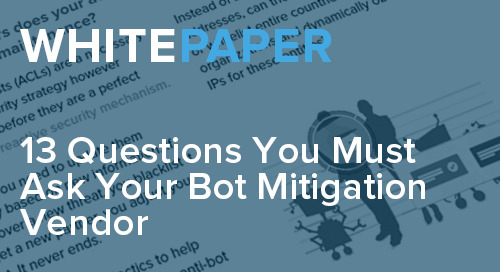 Learn what questions to ask when filling out an RFP form for bot detection and mitigation to ensure you’re investing in a bot defense platform that works for you. Learn how B&H Photo and Optiv Optimize Web Application Security with anti-bot strategies. 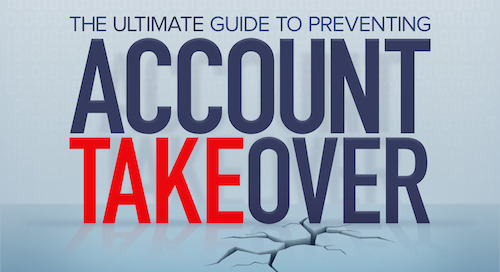 Get expert advice from IT security leaders on bot mitigation, testing, & recon.